Halloween will win its second weekend at the box office. 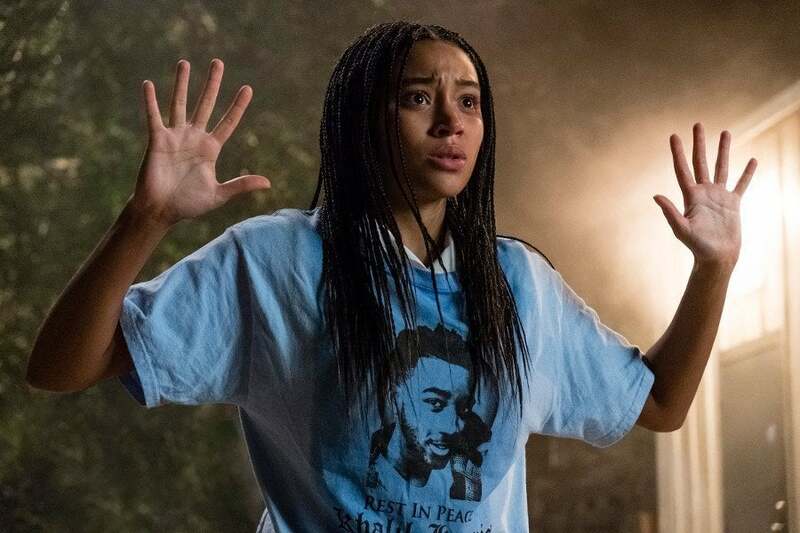 Halloween will earn $32 million in its second weekend, declining 58 percent from its opening weekend. 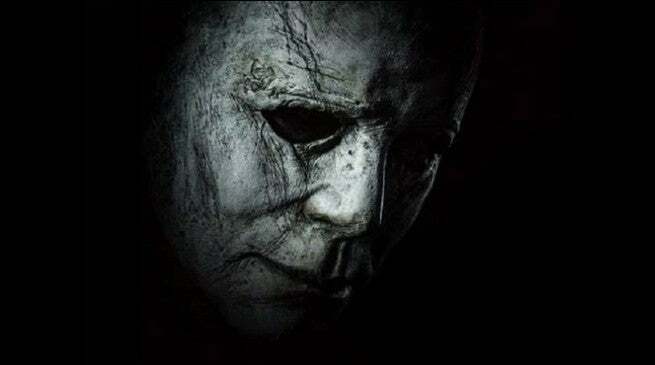 Halloween set a new opening weekend record for the franchise, opening to $76.2 million last weekend. Rob Zombie’s Halloween remake in 2007 was the franchise's previous top opener with just $26 million. The new Halloween is a direct sequel to John Carpenter’s original slasher classic, jettisoning the continuity of the nine other sequels. Jamie Lee Curtis reprises her role as Laurie Strode, who is now a grandmother and still living with the traumatic aftereffects of her encounter with Michael Myers. David Gordon Green directs the film from a script he wrote with Jeff Fradley and Danny McBride. 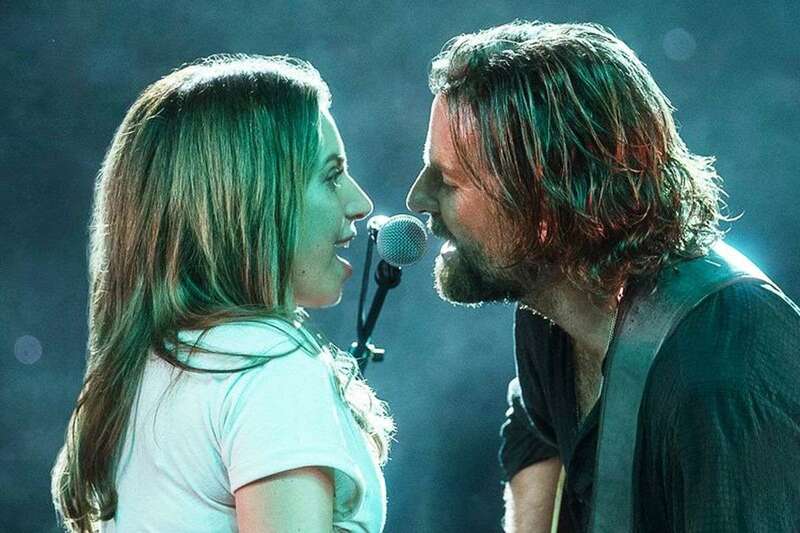 Venom remains in third place at the box office with $10.7 million behind A Star Is Born with $14 million. Venom stars Tom Hardy as Eddie Brock, the journalist who bonds to an alien symbiote to become the Spider-Man villain and then antihero called Venom. 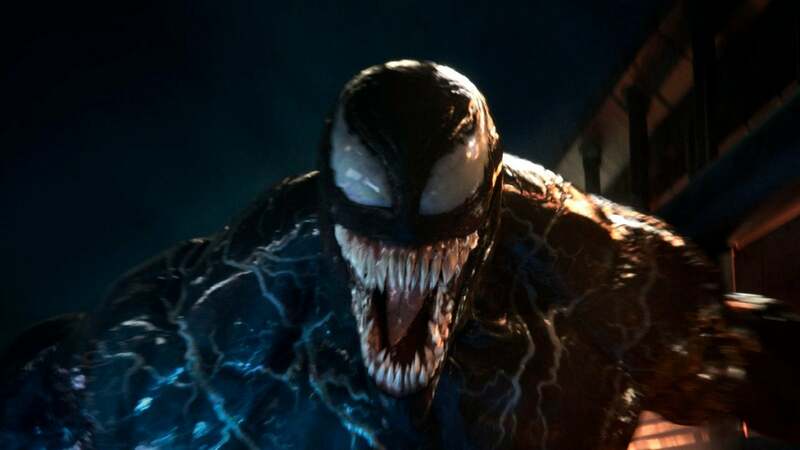 Though Venom’s origin is tied tightly to Spider-Man in the Marvel Comics universe, Sony is using Venom as a launchpad for its own universe of films focused on Spider-Man supporting characters such as Morbius, Black Cat, Silver Sable, and Nightwatch. Venom was directed by Ruben Fleischer (Zombieland) and was made with a $100 million budget. 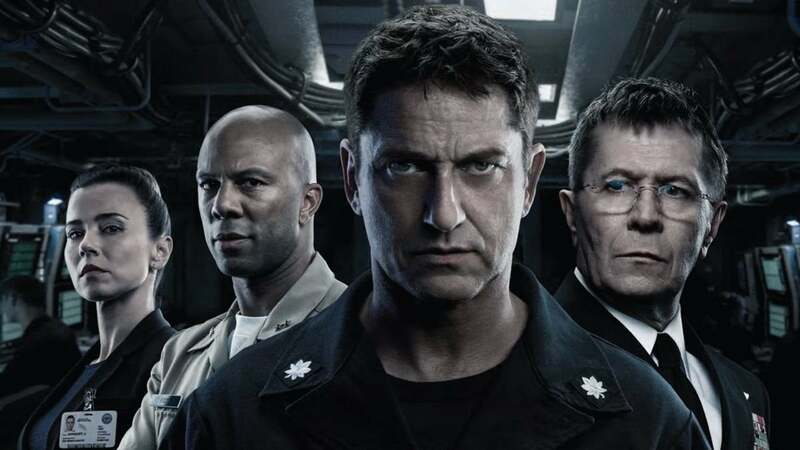 The top opening this weekend is Hunter Killer, the action-thriller starring Gerard Butler and Gary Oldman based on a 2012 novel Firing Point by Don Keith and George Wallace. The film will open to $7.2 million and land in fourth place. 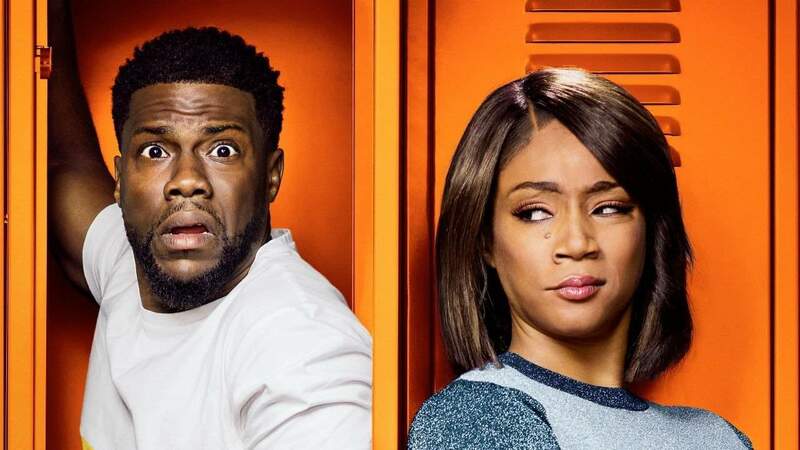 Keep reading to see the top films at the box office this weekend. On the heels of their six-time Academy Award-winning smash, La La Land, Oscar-winning director Damien Chazelle and star Ryan Gosling reteam for Universal Pictures’ First Man, the riveting story of NASA’s mission to land a man on the moon, focusing on Neil Armstrong and the years 1961-1969. A visceral, first-person account, based on the book by James R. Hansen, the movie will explore the sacrifices and the cost—on Armstrong and on the nation—of one of the most dangerous missions in history. Written by Academy Award winner Josh Singer (Spotlight), the drama is produced by Wyck Godfrey & Marty Bowen (The Twilight Saga, The Fault in Our Stars) through their Temple Hill Entertainment banner, alongside Chazelle and Gosling. Isaac Klausner (The Fault in Our Stars) executive produces. 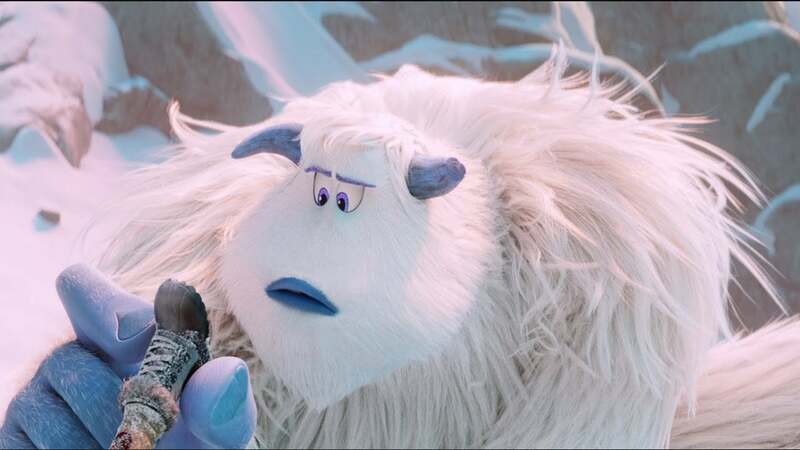 DreamWorks Pictures co-finances the film.